With the fast-approaching party season comes a whole lot of party dresses and outfits. And with these, come a lot of beautiful - though sometimes tricky to wear - necklines and strapless cuts. I've teamed up with the lovely folks at Wonderbra and Asos to show you why this bit of underwear should be underneath all of your party looks this season. Plus - you can get 20% off all items featured this Cyber Monday, click below for links! Now unlike some of my friends, I'm not blessed with an easy bra-size, with lady lumps that seem to support themselves naturally and always sit perfectly. And, as I'm sure some of you will agree, there's nothing worse than bra straps or an uncomfortable shape ruining a strapless look - that's where Wonderbra's new Ultimate Strapless Bra comes in. 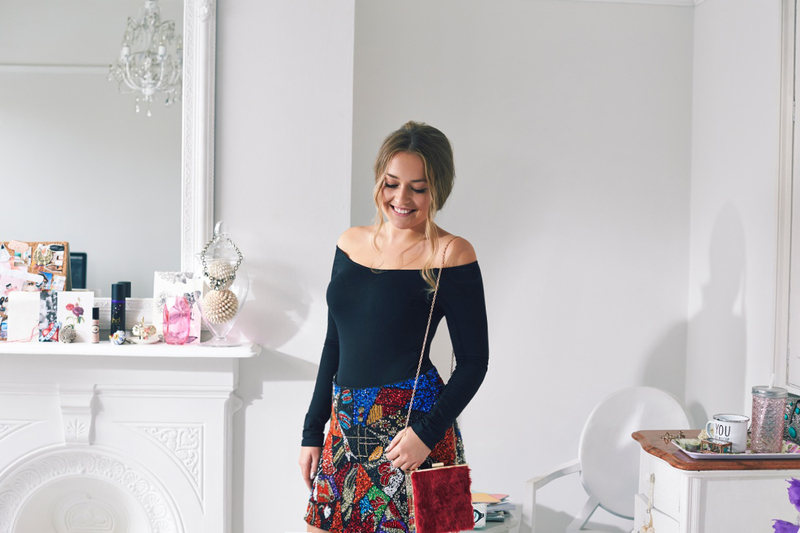 I love off-the-shoulder cut tops and strapless dresses but often struggled with finding a strapless bra with enough support, ending up just tucking in the straps of my normal everyday bra's, which of course then kept slipping down. What's great about Wonderbra's Ultimate Strapless Bra is that it solves all common frustrations with wearing a typical strapless bra. It's built in, hand-shaped support in the cups give an instant lift and stellar support, whilst the silicone dots aid with grip and stop the bra slipping down. It's deep V also make it perfect for plunging an sweet-heart shaped necklines without losing any support. For this look I opted for one of my signature party looks, a statement piece with this incredible sequin skirt, over the knee boots and a strapless body with long sleeves to keep me warmer in this colder season. And lucky for you guys, you can shop all of these pieces including the Ultimate Strapless Bras via the links above with 20% off until 8am tomorrow with the code CYBER. I promise the Ultimate Strapless Bra will be an absolute cyber-weekend triumph! And you'll have it just in time for that Christmas party. 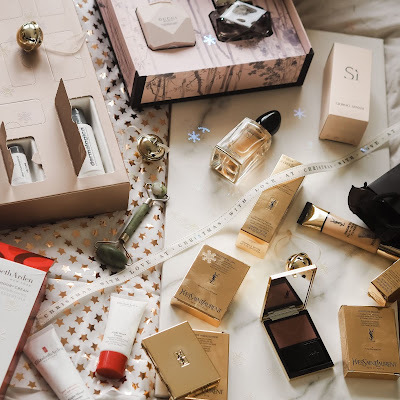 Also don't forget to check out my previous post with all the other links you need this Cyber Monday. Really hope you enjoyed these images from my shoot with Asos & Wonderbra, we had such fun creating them. 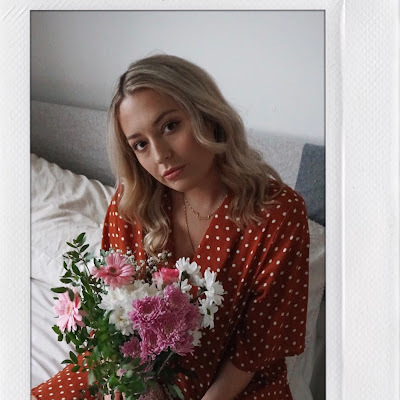 Catch me and my beautiful blogger pal Sophie on Asos' Wonderbra brand profile here.